During the past four years, I have been growing persicaria tinctoria, commonly referred to as Japanese Indigo, in northern Wisconsin, and have committed myself to an intense study of indigo. Thanks in part to a Personal Development Grant from the Surface Design Association (www.surfacedesign.org) , I leave for Japan in just a few days with the primary purpose of studying indigo. 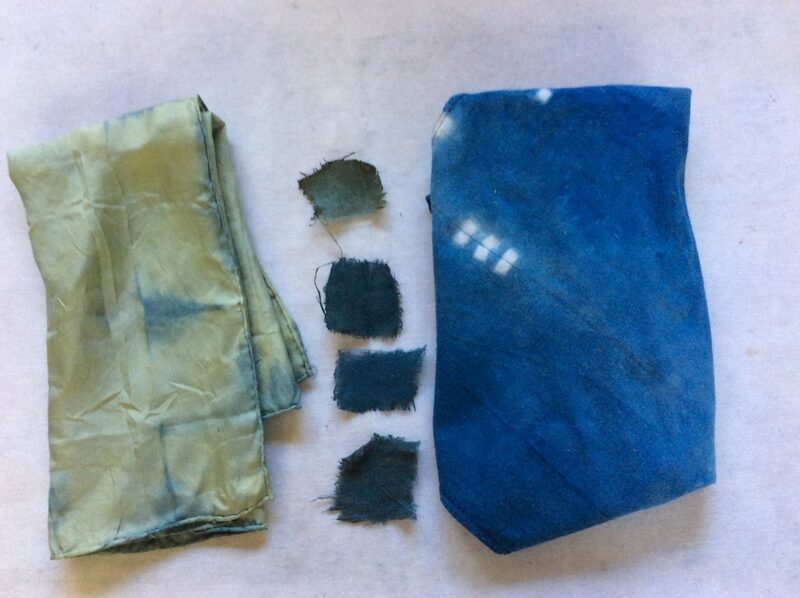 Beginning with a few days in Tokyo, I will then travel to Bryan Whitehead’s 150 year old farmhouse in Fujino for a ten day study of Japanese textile traditions and indigo. My friend Terry and I will then travel to Tokushima and Kyoto to continue our indigo and Japan adventures. My intention here is to share my experiences in Japan, and in the US, as I grow, process and study indigo. Safe travels in Japan, have fun. Thanks, Scott, it is going to one of those adventures of a life time!